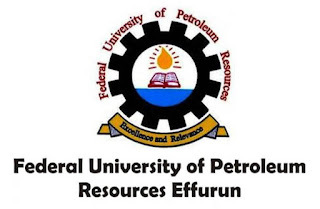 Federal University of Petroleum Resources, Effurun (FUPRE) First [1st] Batch Postgraduate Admission List for 2018/2019 Academic Session Out. 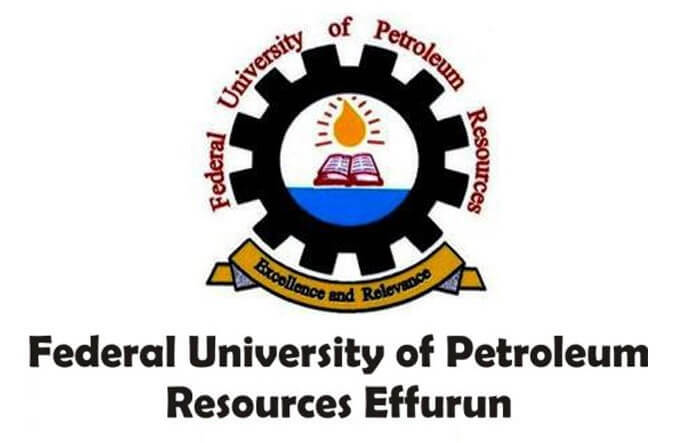 All candidates that applied for admission into the postgraduate programmes of the Federal University of Petroleum Resources, Effurun (FUPRE), Delta State, for the 2018/2019 academic session are hereby informed that the admission list has been released. Kindly log on to FUPRE postgraduate admission portal via https://fupre.edu.ng/pg/candidate/. Read Also: FUPRE Postgraduate Admission Clearance Requirements 2018/2019. All successfully admitted candidates are to proceed with the registration and admission clearance formalities immediately.